Fact. Men are not the only ones who experience hair loss. Female-patterned hair loss is a reality that over 21 million America women suffer from. 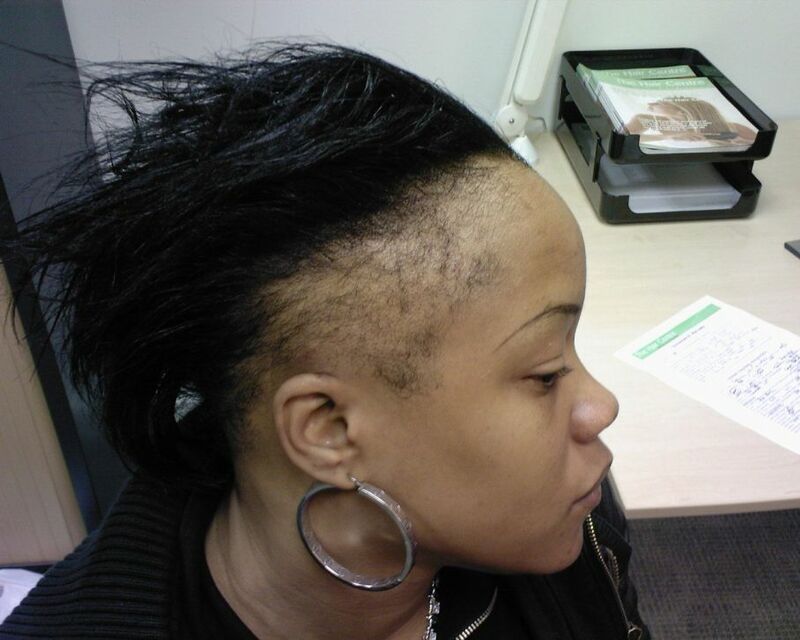 While there is no cure for alopecia, there is help. The solution may be a little unexpected. Your dermatologist could write the prescription. What causes female-patterned hair loss? This is sadly one of those things where there are multiple reasons for hair loss. For most women experiencing hair loss, also known as androgenetic alopecia, the cause is genetic. Though there are other places to look at for the cause. Several things could be causing you to lose hair faster than normal. Anything from pregnancy to thyroid disorders and polycystic ovary syndrome. Not all causes for hair loss are this extreme, other causes include extreme stress and dramatic weight loss or gain in a short period of time. If you look at your grandmother, your mother, or maybe even your aunt and you notice thinning hairlines or thinning on the top half on the scalp, those could very well be signs of genetic androgenetic alopecia. Believe it or not, you can cause hair loss in yourself. Hairstyles that put extreme stress on the scalp, like cornrows and tight braids, can lead to a form of hair loss known as traction alopecia. Next time you’re at the hairdresser’s, go easy on the tugging! When you have a problem with hair growth you’d think the last place you’d show up for treatment would be the dermatologist office. However, recent studies show that two oral prescription drugs taken together can tackle the primary causes of androgenetic alopecia. Spironolactone and Minoxidil, typically prescribed in treating acne and high blood pressure, have proven to reduce the amount of hair loss by blocking androgens combining with enzymes that create a hair-shedding causing hormone, as well as help to widen and thicken hair fibers and stimulate hair growth. In a longitudinal study, the effects of the drugs were found to show results within three to six months of taking the pill regularly and the participants reported having three times less hair loss than before.